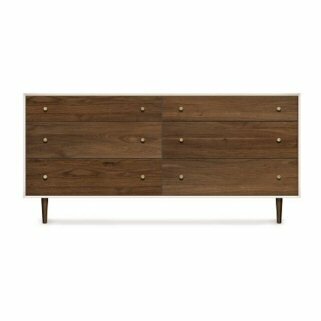 Copeland Furniture MiMo Four-Drawer Dresser is defined by the juxtaposition of glamorous materials with minimalist styling. 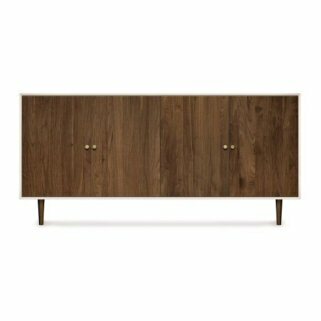 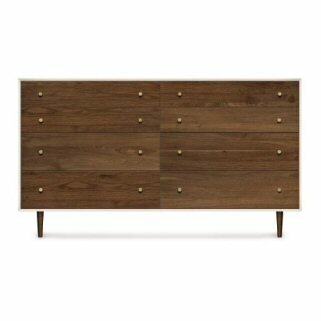 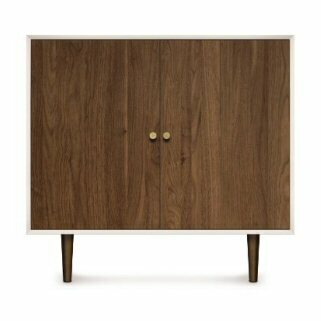 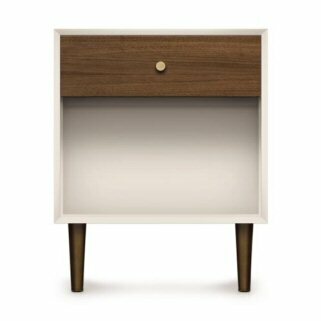 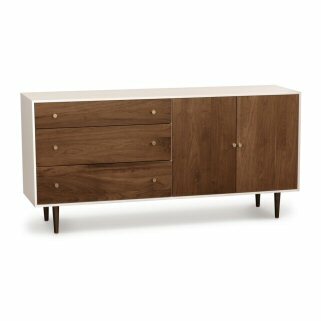 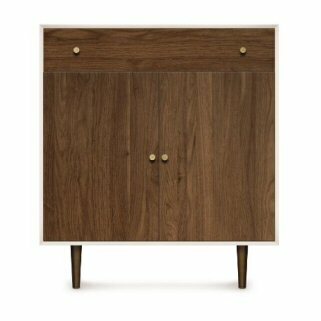 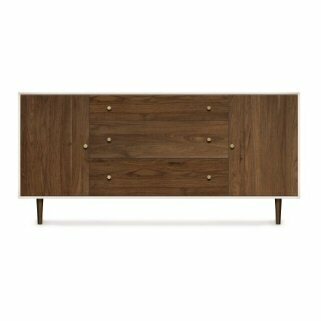 The MiMo Dresser, with its metallic and Walnut accents, combines a stark Modernist form with a touch of flair for a design that is both graceful and timeless. 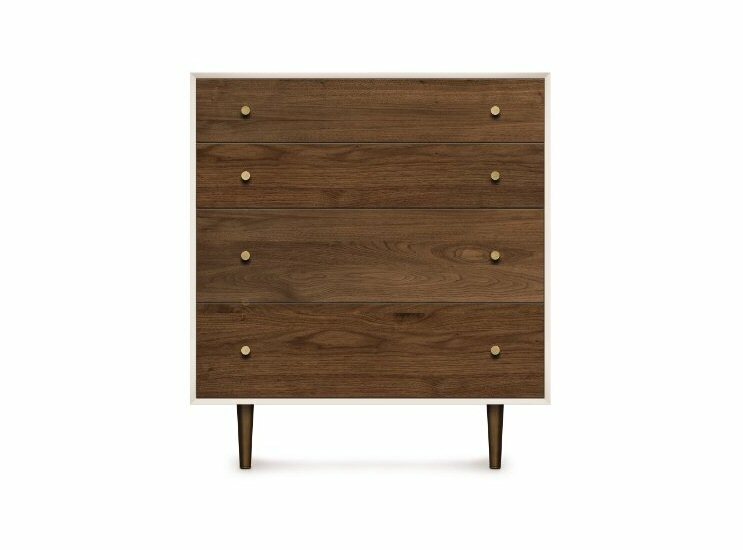 The MiMo Bedroom Collection is crafted in solid maple hardwood with a bright white finish and American black walnut hardwood with natural finish with your choice of bronze or nickel legs.